Look at me, doing another one of these posts not long after my last! This time around I’ve added 7 books. The Shirley Jackson Awards nominations were announced not long ago and I’ve added a couple of new books to my TBR from that list, plus a couple new find from Netgalley! Keep reading to find some new books! I found this fab sounding book through Netgalley. I love eerie novels and this sounds perfect for me! It’s already got pretty good ratings, I’m definitely going to buy it when it’s out. Synopsis: Three neighboring villages on the Ukrainian/Romanian border are the final refuge for the last of the mythical creatures of Eastern Europe. Now, on the eve of the war that may eradicate their kind—and with the ruthless Night Police descending upon their sanctuary—they tell their stories and confront their destinies. This is one of the Shirley Jackson Award nominations. 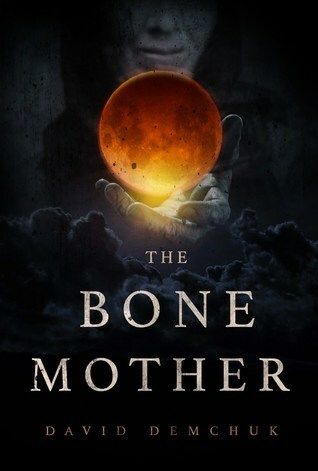 I love a good fantasy horror, this one sounds pretty good and I’ve seen a review saying it’s the adult version Miss Peregrine’s Home for Peculiar Children! Synopsis: Apollo Kagwa has had strange dreams that have haunted him since childhood. An antiquarian book dealer with a business called Improbabilia, he is just beginning to settle into his new life as a committed and involved father, unlike his own father who abandoned him, when his wife Emma begins acting strange. Disconnected and uninterested in their new baby boy, Emma at first seems to be exhibiting all the signs of post-partum depression, but it quickly becomes clear that her troubles go far beyond that. 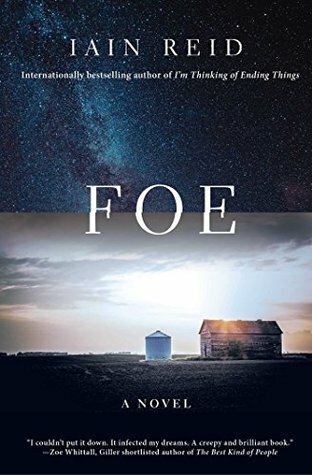 Before Apollo can do anything to help, Emma commits a horrific act—beyond any parent’s comprehension—and vanishes, seemingly into thin air. Thus begins Apollo’s odyssey through a world he only thought he understood to find a wife and child who are nothing like he’d imagined. His quest begins when he meets a mysterious stranger who claims to have information about Emma’s whereabouts. Apollo then begins a journey that takes him to a forgotten island in the East River of New York City, a graveyard full of secrets, a forest in Queens where immigrant legends still live, and finally back to a place he thought he had lost forever. This has already got a lot of really positive reviews, so I’m definitely interested in reading it! It’s another nomination for the Shirley Jackson Award. 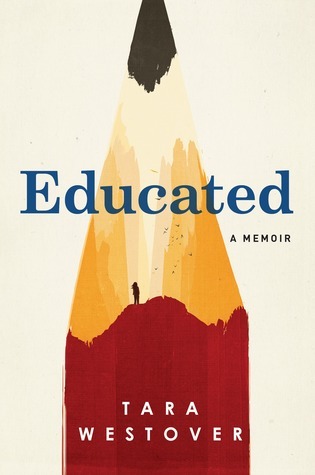 Synopsis: In this tense, gripping novel by a rising star of Korean literature, Ogi has woken from a coma after causing a devastating car accident that took his wife’s life and left him paralyzed and badly disfigured. His caretaker is his mother-in-law, a widow grieving the loss of her only child. Ogi is neglected and left alone in his bed. His world shrinks to the room he lies in and his memories of his troubled relationship with his wife, a sensitive, intelligent woman who found all of her life goals thwarted except for one: cultivating the garden in front of their house. 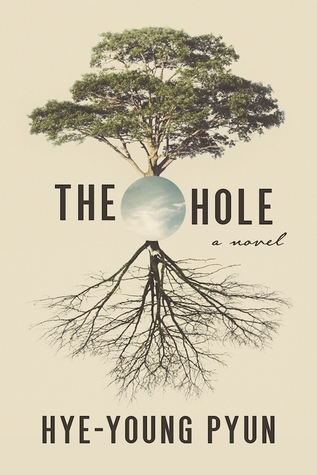 But soon Ogi notices his mother-in-law in the abandoned garden, uprooting what his wife had worked so hard to plant and obsessively digging larger and larger holes. When asked, she answers only that she is finishing what her daughter started. I love a good piece of Korean horror on-screen so I can imagine I’d like it as a book too! This hasn’t got the best ratings ever, but it’s important to remember not to let that put me off! The cover on this one is great too! Synopsis: From the first day that the beguiling Sheba Hart joins the staff of St George’s history teacher Barbara Covett is convinced she has found a kindred spirit. Barbara’s loyalty to her new friend is passionate and unstinting and when Sheba is discovered having an illicit affair with one of her pupils, Barbara quickly elects herself as Sheba’s chief defender. But all is not as it first seems in this dark story and, as Sheba will soon discover, a friend can be just as treacherous as any lover. 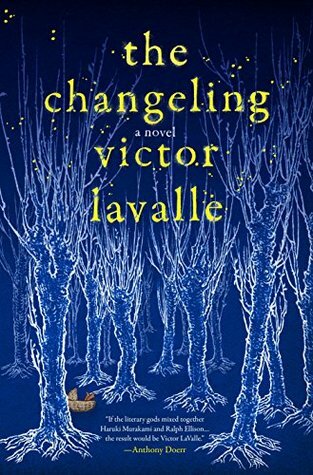 Ola Reads Books introduced me to this novel! 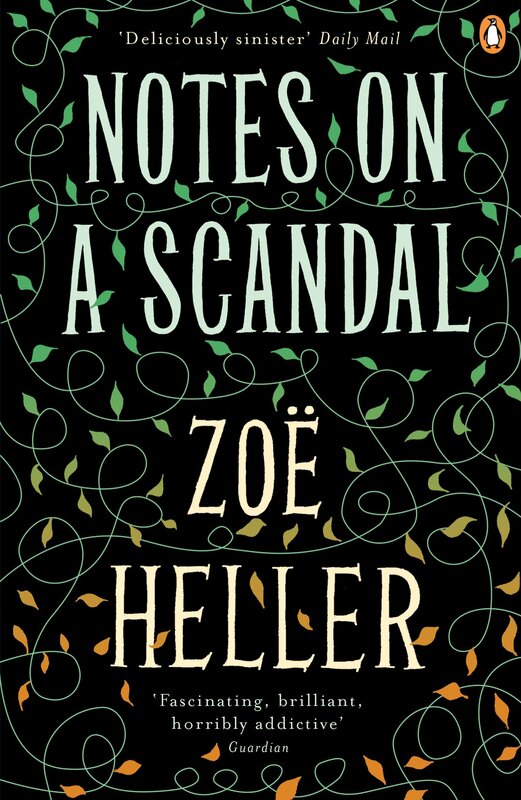 I love a book about a teach-student relationship (kind of a guilty pleasure) but they’re usually weird romance books, I’d rather it have a darker side to it at the forefront like this one seems too! A Word is Power’s review convinced me to add this non-fiction to my TBR! I do love a memoir, especially when it’s about unconventional religious upbringings. Synopsis: Seven years after the death of Edward Hyde, a stylish gentleman shows up in foggy London claiming to be Dr Henry Jekyll. Only Mr Utterson, Jekyll’s faithful lawyer and confidant, knows that he must be an impostor – because Jekyll was Hyde. But as the man goes about charming Jekyll’s friends and reclaiming the estate, and as the bodies of potential challengers start piling up, Utterson is left fearing for his life … and questioning his own sanity. 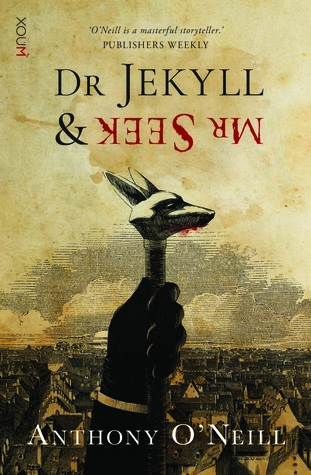 From the internationally acclaimed Australian author Anthony O’Neill comes Dr. Jekyll & Mr. Seek, an ingenious, original sequel to Robert Louis Stevenson’s classic The Strange Case of Dr Jekyll and Mr Hyde. This is another find from Netgalley. I recently read Dr Jekyll and Mr Hyde, and while I didn’t love it, I thought the idea of a sequel/retelling would be really interesting! Well… we’ll see! So there we have it! Those are the 7 books I’ve added to my TBR recently. Mainly horrors this time around! What books have you discovered recently? And have you read any of these? I hope you’ll enjoy The Notes on Scandal. Have you maybe read Tampa by Alissa Nutting? It’s also about female teacher-male student relationship, but it’s told from the perspective of the teacher.